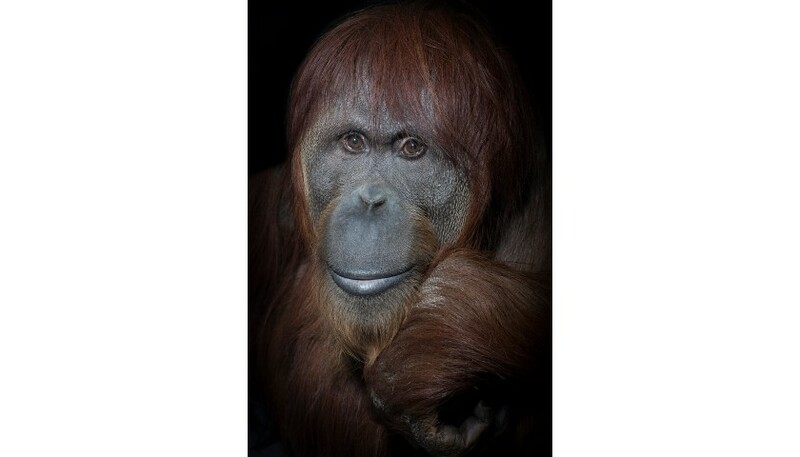 Become the new owner of this gorgeous portrait print of the majestic orangutan “Katy”, taken at the International Orangutan Center, Indianapolis by the acclaimed photographer Mark Edward Harris in 2018. Mark Edward Harris has traveled and photographed in more than 70 countries and is the author of several books, most recently Inside North Korea. He lives in Los Angeles.